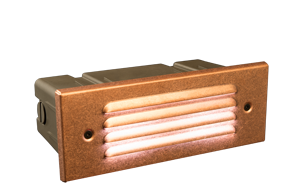 Utilizing the same smart design as the CP, the LM offers a higher level of illumination. 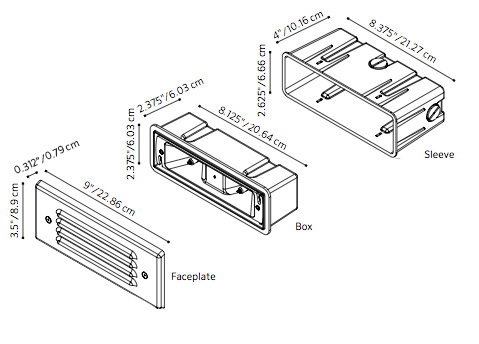 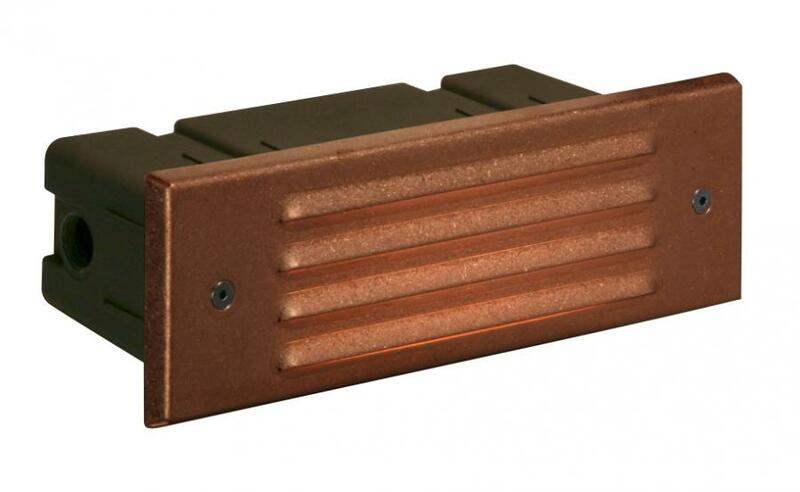 Use the LM alone or install in conjunction with CP to maintain consistent lighting design style. 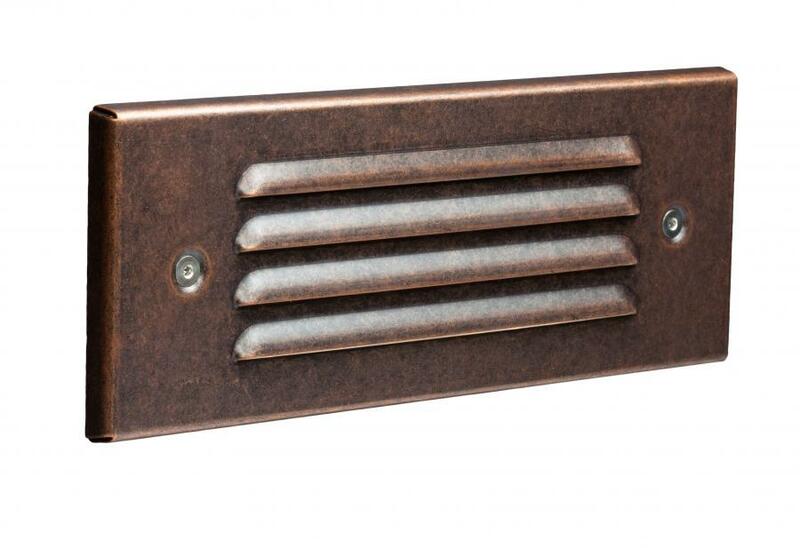 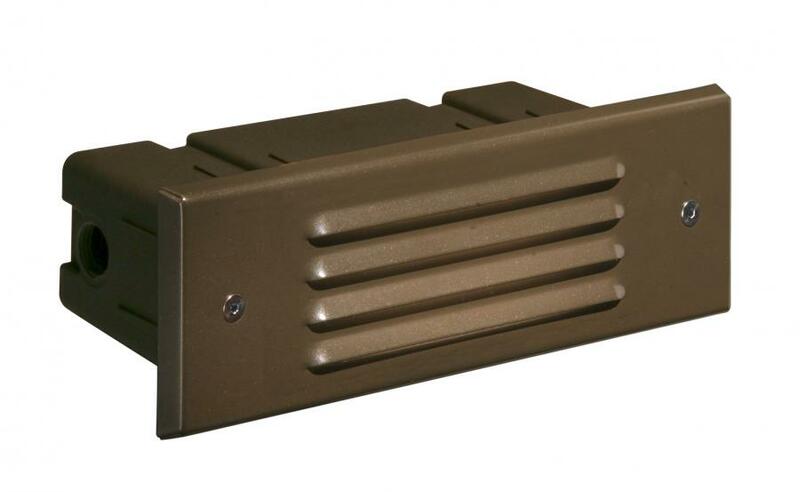 To achieve the best effect and utility, install the LM fixture in the wall adjacent to a stairway. 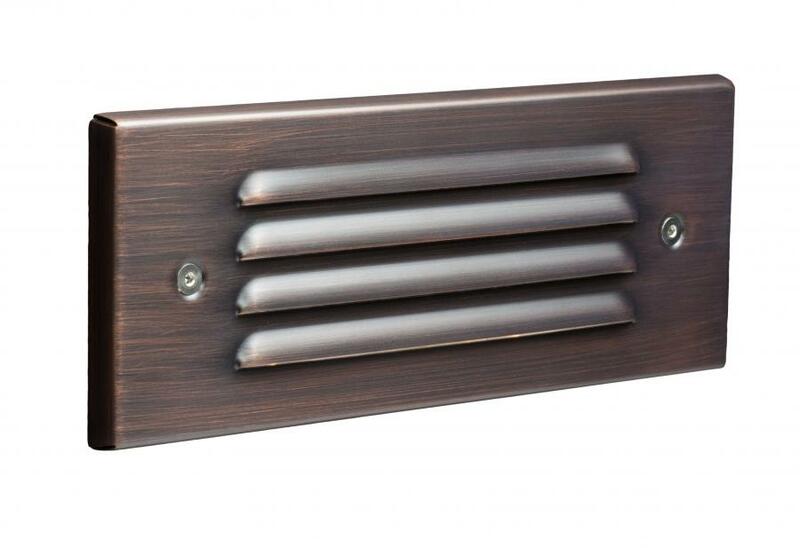 Includes fixture, two 10 watt Xenon or Halogen lamps (2), mounting sleeve (1), and choice of faceplate finish.